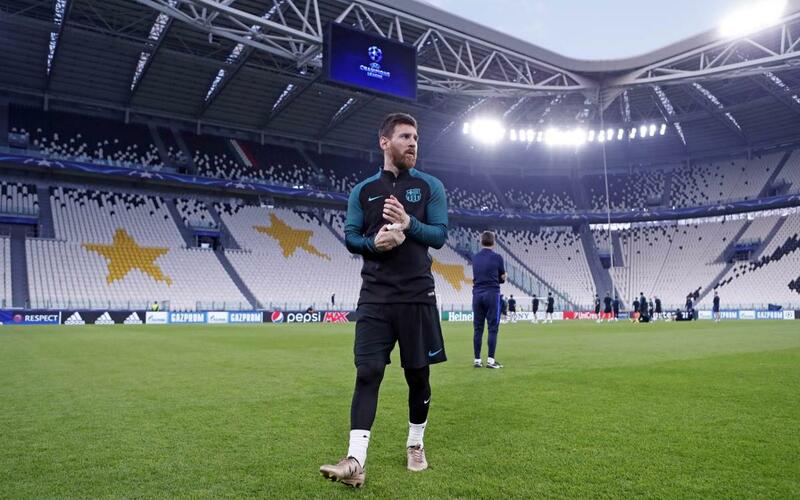 Barça are ready for the first leg of the Champions League quarter finals having completed their final training session before Tuesday’s game on the Juventus Stadium. The blaugranas travelled to Turin in the morning and trained in the evening. The manager has taken his whole first team squad, except for Rafinha, as well as Barça B’s Aleñá and Carbonell. Luis Enrique and his coaching staff had a light session prepared for the squad as they prepared for the crucial match against Massimilano Allegri’s Juventus. Rakitic has fond memories of his last visit to the Juventus Stadium as he lifted the Europa League there in his second to last match with Sevilla prior to joining the blaugranas. Barça’s number ‘4’ will relive one of his best moments with the Andalusian side and he is in line to play his 150th game for Barça. Before the training session, Javier Mascherano and Luis Enrique spoke to the assembled media at the Juventus Stadium. They both focused on the challenge ahead and the importance of the first leg in a game which sees the 2015 Champions Leaguefinalists face each other once again.